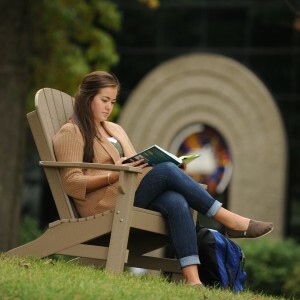 Whether you’re coming to Malone straight out of high school or returning to school to continue your education as an adult, our undergraduate division will provide you with the opportunities and support you'll need not only to earn your degree, but also to enrich your life with a world of knowledge and experience. With hundreds of rigorous classes and dozens of majors and minors, you’ll have plenty of options to choose from as you chart your educational path. Outside of the classroom, meanwhile, you’ll be invited to apply what you’re learning, travel the world, share your discoveries, and prepare yourself for the job market—all while building a sense of intellectual community with your classmates, peers, and friends that will last a lifetime. If you’re a motivated student looking to take your studies to the next level, then you may be eligible for Malone's rigorous honors program. 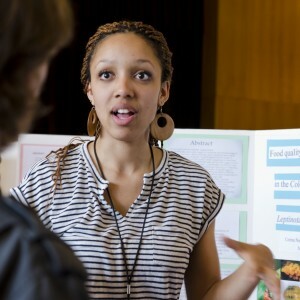 At Malone, you won’t just learn facts—you’ll create new knowledge. Then, you’ll be encouraged to share your discoveries with the world. Are you eager to explore the world? 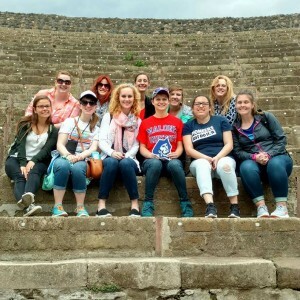 Malone gives students the opportunity to spend a semester living and learning in over a dozen countries! Here at Malone, we know that education isn’t just about head-knowledge—it also means using your skills to benefit our neighbors near and far.